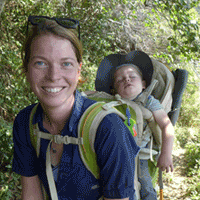 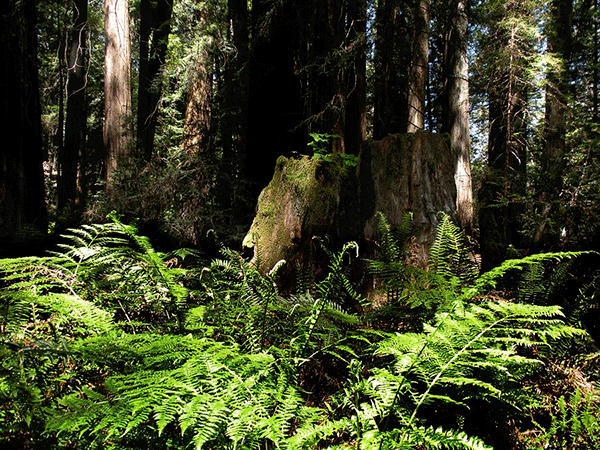 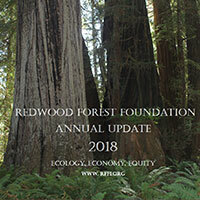 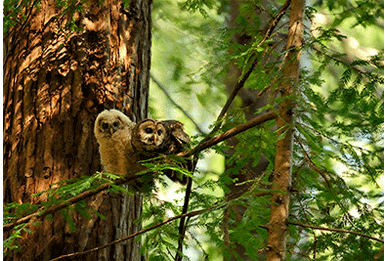 Redwood Forest Foundation, Inc.(RFFI) is a grass-roots organization. 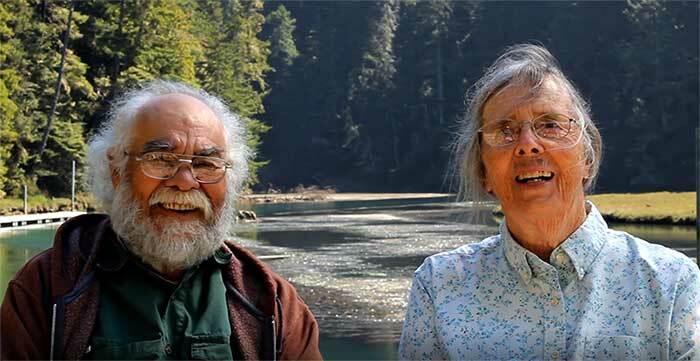 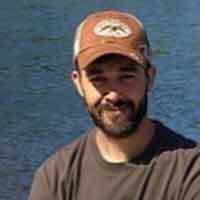 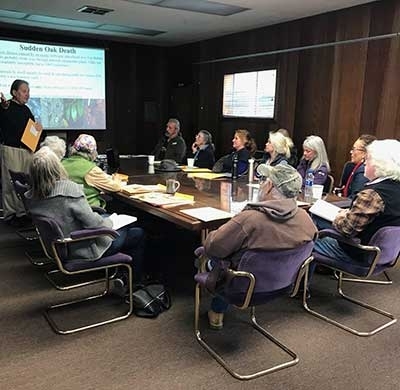 Loggers, environmentalists, mill-owners, community activists, foresters, economists, financiers and others are working together to manage the region’s natural resources. 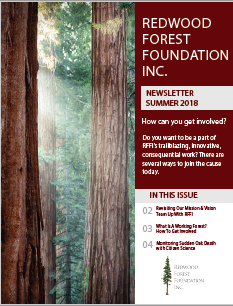 This unlikely group of partners transcended conflict and continue to conserve forestland, protect biodiversity, mitigate climate change and improve the local economy in an equitable manner. 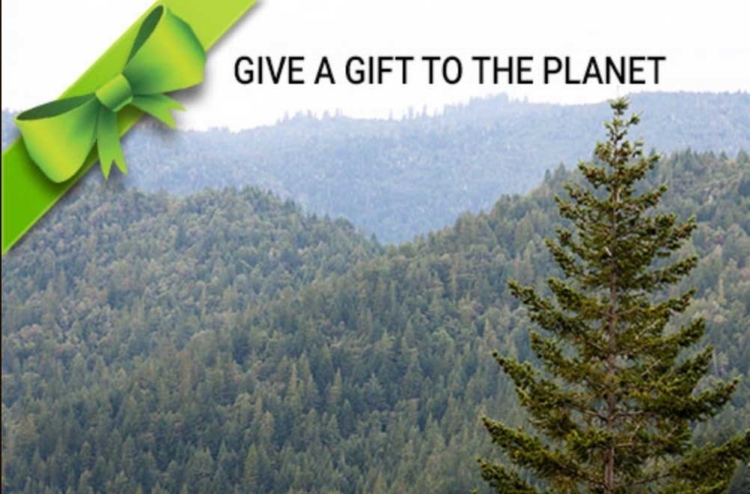 With a Gift to the Redwood Forest Foundation! 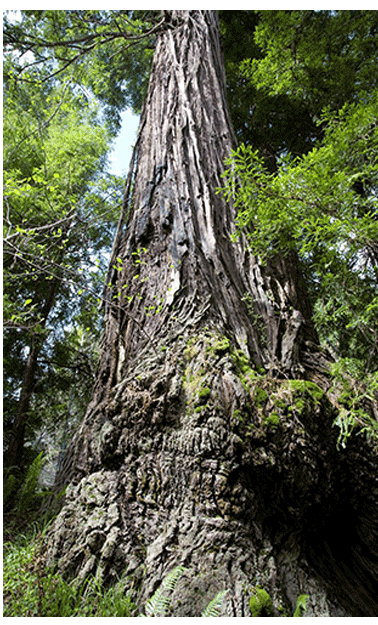 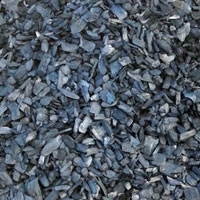 Plant a Redwood to commemorate any occasion. 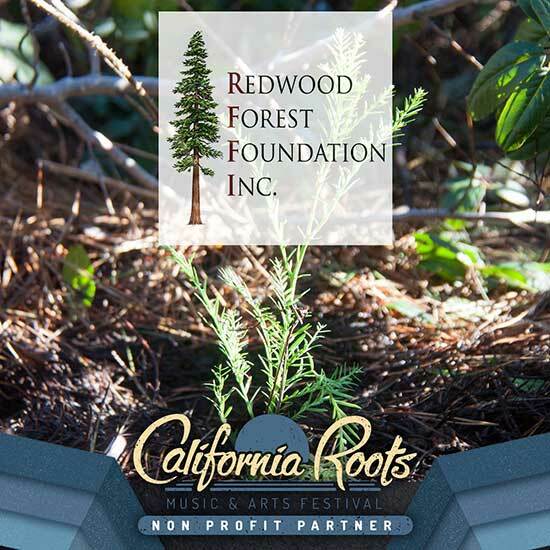 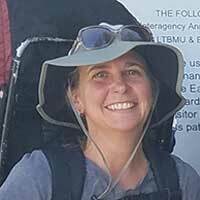 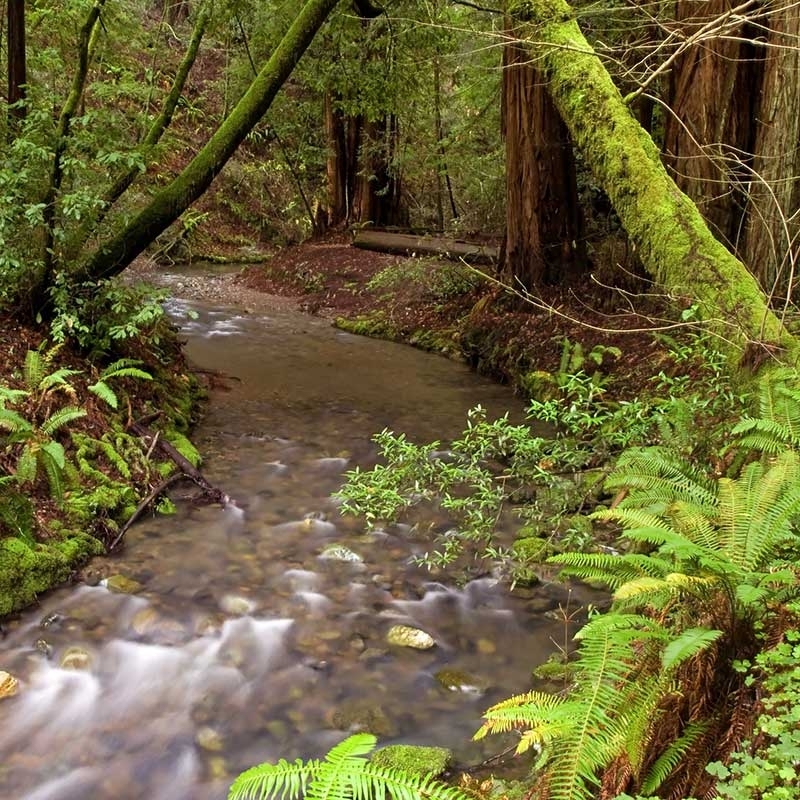 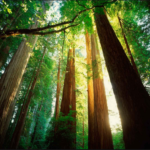 The Redwood Forest Foundation will plant young redwood trees in your honor, or in honor of a friend or loved one, in a redwood forest in northern California's Redwood region.